SABIAN is pleased to announce that drummer/educator/author Joe Bergamini has joined the SABIAN team as an education consultant. Bergamini’s main focus will be the design, implementation, and maintenance of a new program aimed at drum teachers called the SABIAN Education Network. This program will provide a community for drum teachers to obtain tools and exchange ideas to build their education and business skills. The community will consist of a special members-only website, as well as other online and physical events and programs. A SABIAN endorser since 1994, Bergamini brings a history of experience in drum performance and education to this position. He has been the Senior Drum Editor for Hudson Music since 2008, prior to which he was percussion editor for Carl Fischer. 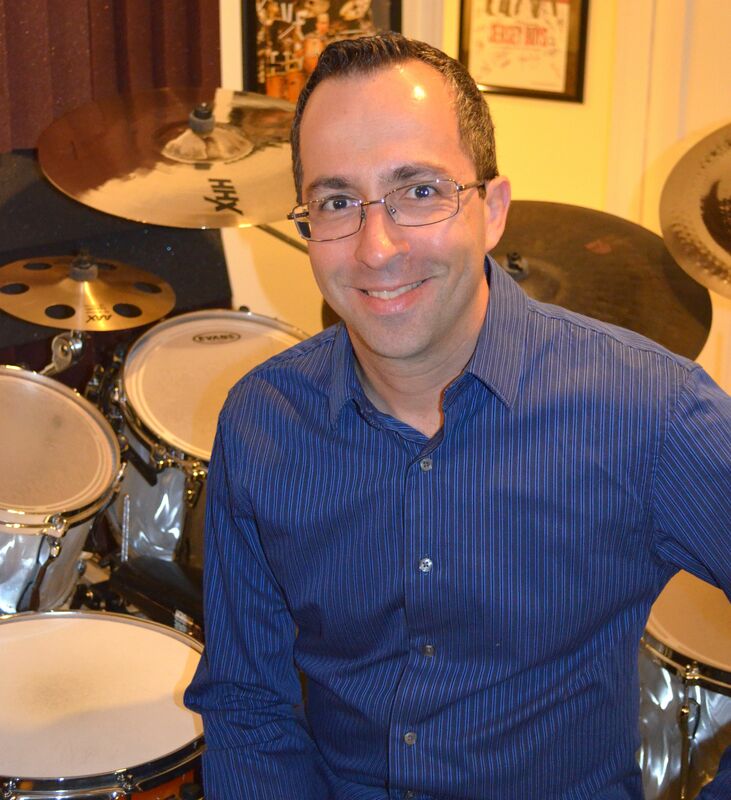 An active educator, Bergamini has been teaching private drum lessons for over 25 years; has performed hundreds of clinics around the world in public schools, retail stores, and drum festivals; is the author of 10 educational drum books (including several Modern Drummer Readers Poll award winners); and is co-owner of Wizdom Media LLC, an independent publisher of educational music books co-owned with world-renowned drummer Dom Famularo. He has consulted with other percussion industry companies in the past, most notably Tama Drums/Hoshino USA, and remains an active performer, having played at a dozen different Broadway shows, and recorded and toured with many different bands and artists. Drum teachers of all ages and levels can sign up for the program at www.sabian.com/joinsen.